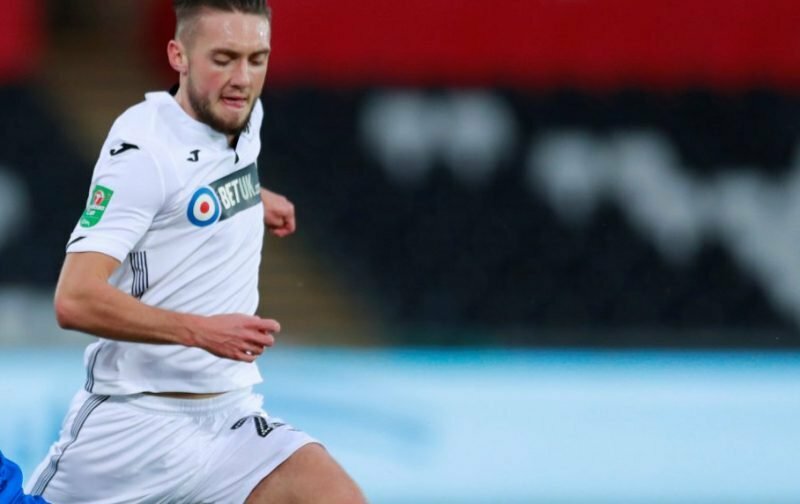 Swansea City played out a tough and demanding goalless draw at home against Nottingham Forest this afternoon as neither side could find a breakthrough. It was Forest who had the better chances (16 shots) and more of the possession (59%) but the Swans were able to do just enough to hold on for a point that sees them go up a place to 6th in the Championship table. The referee was overly in favour of the visitor’s physical approach with a number of hard tackles which saw both Bersant Celina and Jay Fulton forced off due to injury. Fulton suffered a knock to the head and didn’t win a free-kick in the process while Celina was on the receiving end of a bad sliding foul near the touchline. 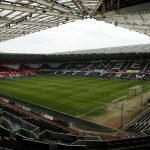 The last thing we need now is further injuries after the news that Leroy Fer might not return until next Saturday and Jefferson Montero is out for 4-6 weeks. Our lack of strength in depth today meant that Kyle Naughton had to play in midfield in place of Fulton alongside Grimes – who was arguably our man of the match today. He made 6 tackles – the joint highest along with Forest’s Cash. It was an excellent performance in midfield from Grimes who has yet to nail down a regular starting place at the club since he signed from Exeter City three years ago. But judging from today’s display, he may well be a regular in Potter’s side this season after showing more physical qualities to his game that Tom Carroll has been lacking.